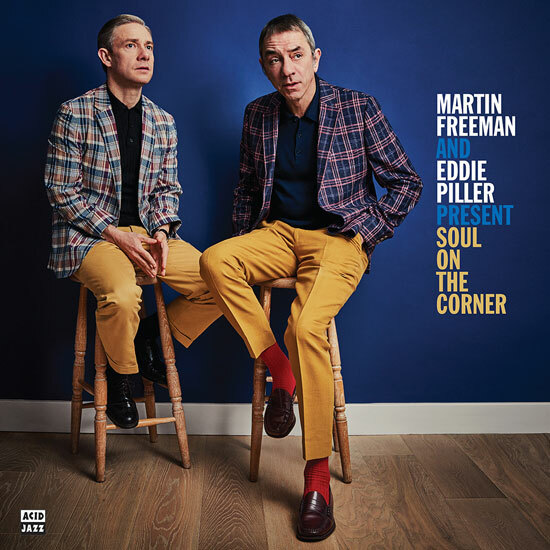 The follow-up to a hugely-successful compilation, Martin Freeman and Eddie Piller Present Soul On The Corner is out next month. That last album was Martin Freeman And Eddie Piller Present Jazz On The Corner (which is available heavily discounted at Amazon if you missed it), with the duo picking out a selection of their favourite jazz gems. The follow-up is much the same formula, but going down the soul route for inspiration and adding in some madras jackets for the cover. 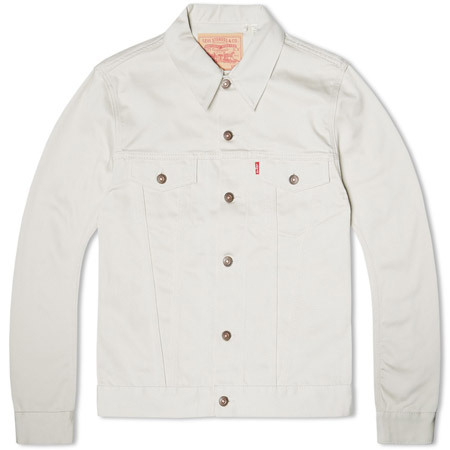 If the latter inspires you to go down the madras jacket route, you can find out how to get one here. But the clothing on the cover is very much a secondary consideration. I am looking at the album itself, which isn’t necessarily obvious ‘mod’ territory but is likely to be of interest to anyone with an interest in hip, vintage soul sounds of there 1960s and 1970s. It kicks off with a Piller favourite, Bobby Womack’s How Could You Break My Heart (‘a real hands-in-the-air moment’) and takes in a varied selection afterwards, such as Sergio Mendes & Brasil 77’s Love Music, Never Gonna Give You Up from former Impression Jerry Butler, Barbara Acklin’s A Raggedy Ride (‘an unexpected gem that’s been a favourite of mine for forever’ according to Freeman), Georgie Fame’s cover of Bobby Womack’s Daylight and The Supremes with The Wisdom Of Time. ‘Vintage’ soul makes up the bulk of the collection, but there is track on here from recent Acid Jazz signee Laville plus some mid-nineties contemporary soul in the form of Lewis Taylor with Lucky. So very much a mixed bag, although at the end of the day, this is still soul, regardless of the date on the label. 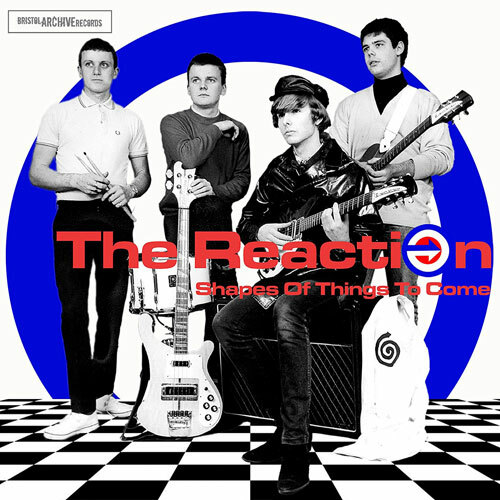 The album is available on both CD and vinyl, with both available to pre-order ahead of the 3rd May 2019 release date. Expect to pay around £12 for the CD and £20 for the double vinyl set (tracks for both listed below).